Untie the ribbons, or in this case, open the box! : ) This box with the new Lots to Love Box Thinlits Dies was featured on the Stampin’ Up! Facebook Page. As soon as I saw it I sat right down and cased (copy and share everything) it with a young niece and nephew who come to spend a morning with me every week for home-ec lessons. We sew, cook and stamp! Let me tell you, they were mighty pleased with this box that they made with the Love You More and Hardwood Stamp Sets. I should have photgraphed it at an angle so it would be more obvious that it is a box. For a more professional picture, please head on over to the Stampin’ Up! Facebook page. Have a great week-end! I’ve really been mixing up the old with the new lately. 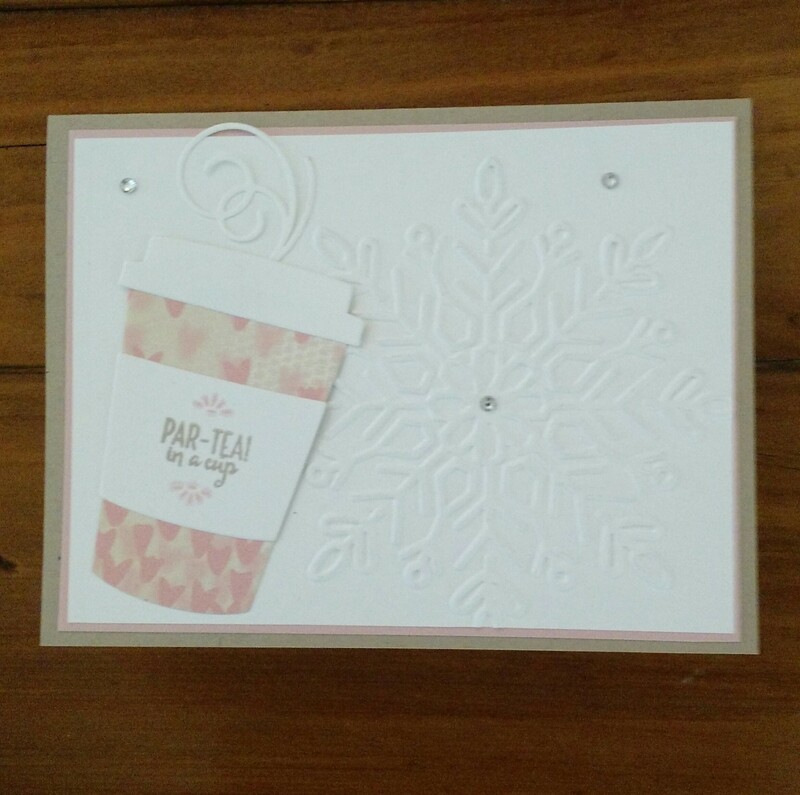 This quick and easy winter card was made with the new Winter Wonder Embossing Folder, but I paired it with some old 2012 ribbon. 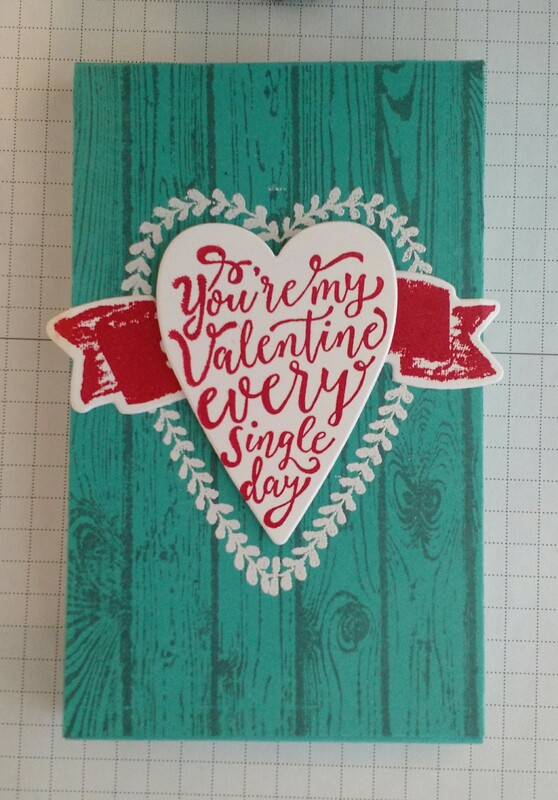 (I adore Stampin’ Up! ribbon…very high quality). The sentiment is also from an old set called Curly Cute. The Night of Navy small “snowflake” was made from a die from the Botanical Builder Framelits Dies. Well, the snow stopped yesterday in time for our card class, but we have a few more inches coming down this morning! It’s nice to have such a great hobby on these snow days! It was so much fun to see fellow stampers yesterday. This is a Valentine Box that we made to match the Valentine Card that I posted yesterday. 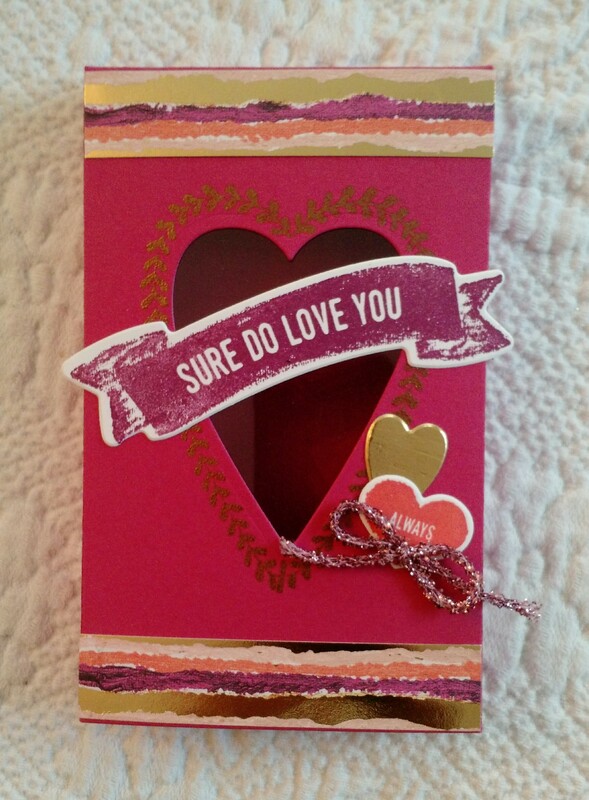 This was made with the new Lots to Love Box Thinlits Dies & the Sure Do Love You Stamp Set. 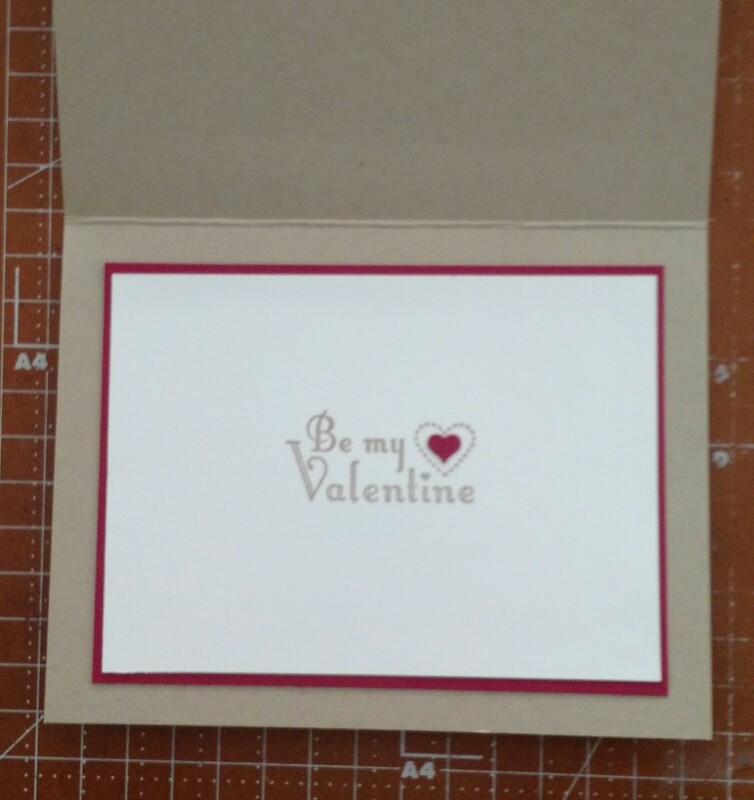 We used Rose Red Cardstock since I have it and don’t seem to ever use that color! Peace be with you my friends! 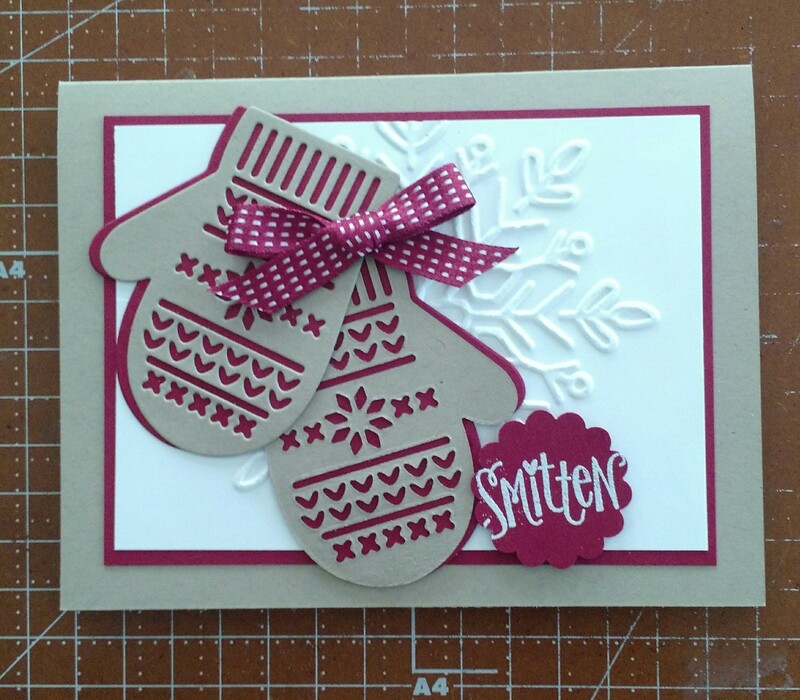 I’ve had alot of fun playing with the new Stampin’ Up! 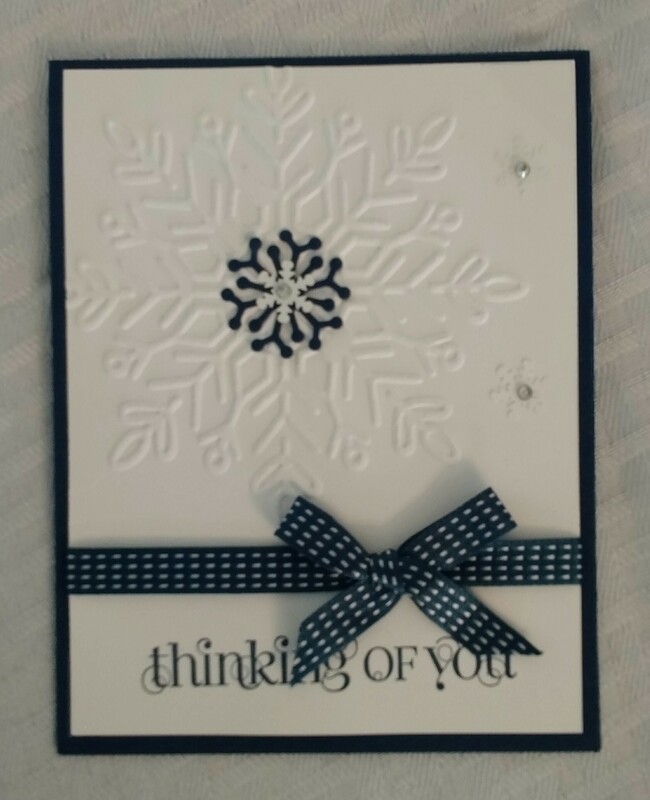 Winter Wonder Embossing Folder during the three week deep-freeze we had here in Maine. : ) This is a card I made with it using the Merry Cafe Stamp Set. The “steam” coming from the cup was made with the new “Swirly Snowflakes” Thinlits Dies. We won’t be making this one at class tomorrow, but we’ll take a look at it and some others for a little inspiration when looking at new products. 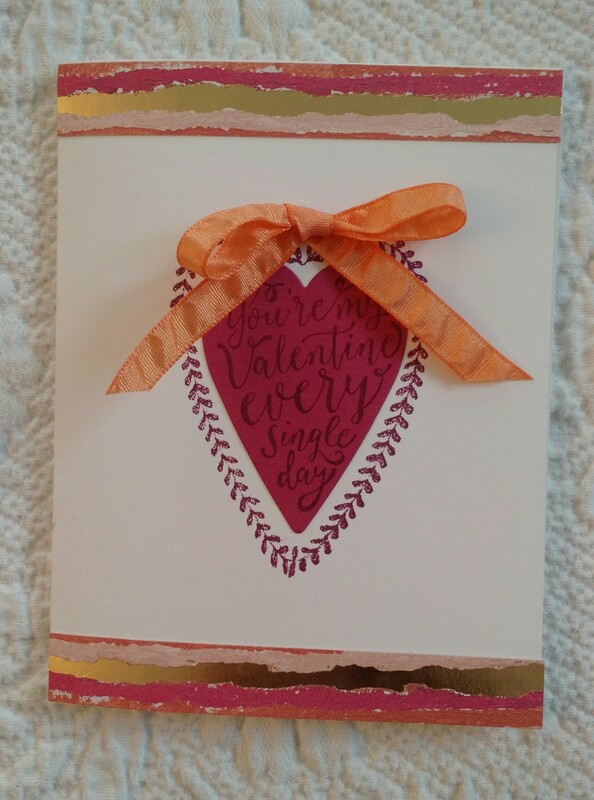 : ) The cardstock colors are Crumb Cake, Blushing Bride and Whisper White. 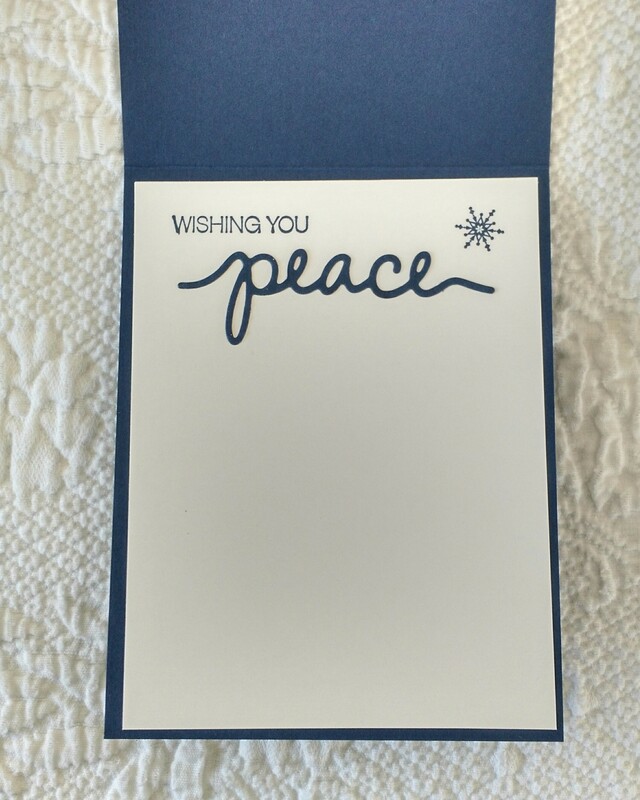 Peace be with you, Stamping Friends, and Happy New Year! I haven’t posted in a very long while…not because I haven’t been stamping but because of other obligations (mostly Boy Scout related). : ) This card is one that I received in a card swap hosted by my friend Mimi. I liked it so much that I made more. 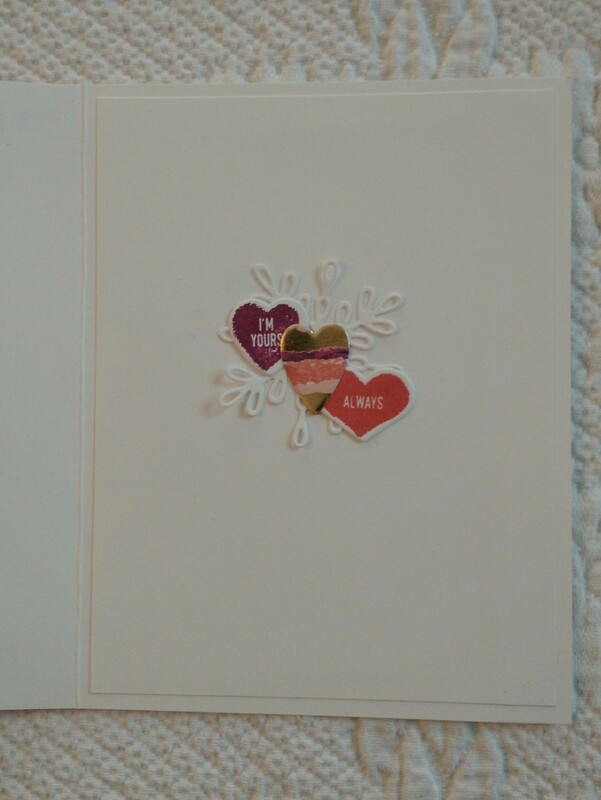 I added the red hearts which were cut from an old embosslit that I have called “Fashionable Hearts.” The stamp set is one that has been around for quite awhile called “Wetlands”. The brush stroked stamp is from the ever versatile “Work of Art” stamp set. Cardstock colors are Marina Mist, Night of Navy and Very Vanilla. 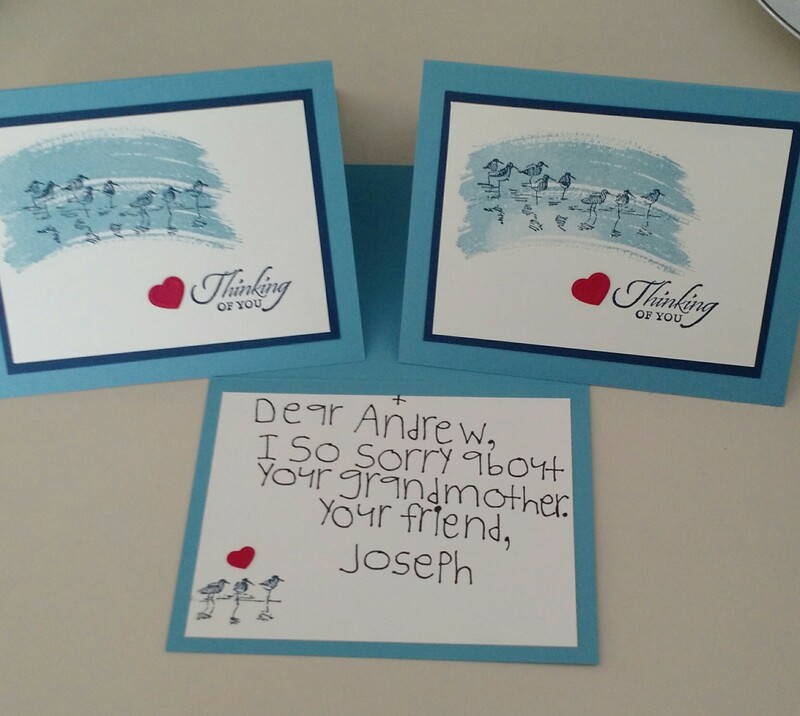 Our son Joseph used one of these cards to send to one of his Scout buddies who unexpectedly lost his grandmother this past week. That reminds me, many of you prayed for my close friend, Barbara, who battled ovarian and colon cancer for two years. I’m sad to say that she lost the fight in October. 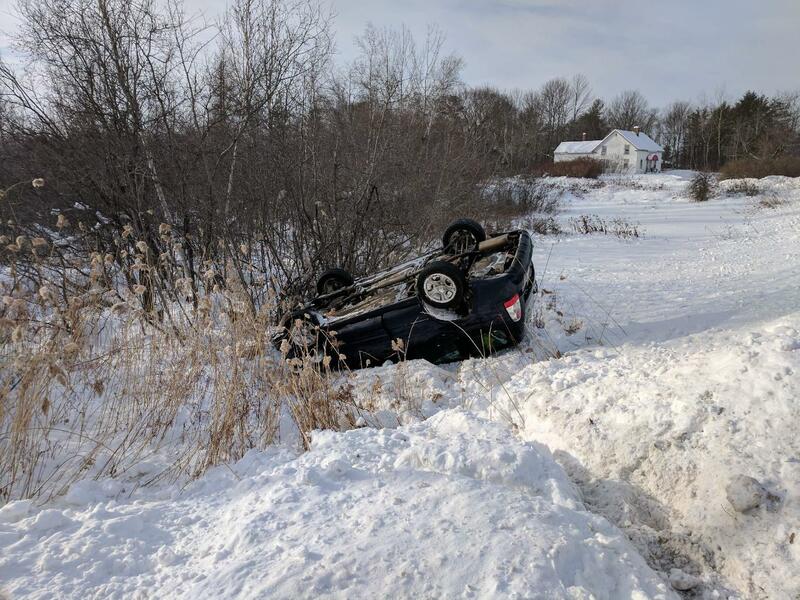 Thank you for your prayers and kindnesses to her, and a special thank you to blog follower Nancy Farrell in New York, who sent Barbara a homemade prayer shawl and several cards without having ever met Barbara (or me, for that matter!) Nancy has become a dear on-line friend and we hope to someday meet.